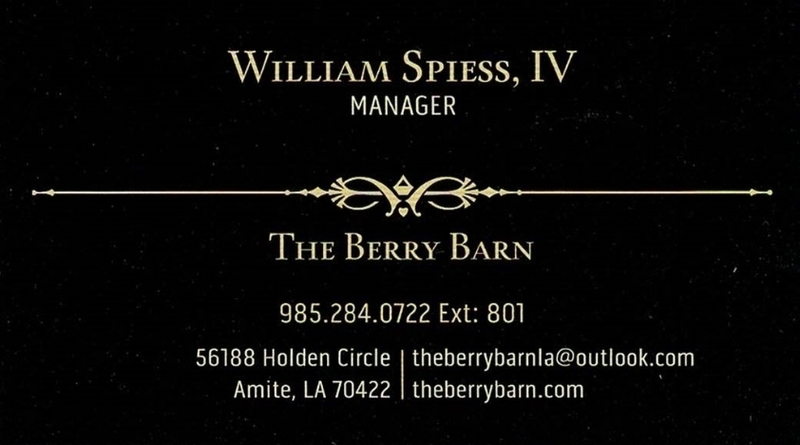 Please contact us for more information and schedule your tour of our facilities today. 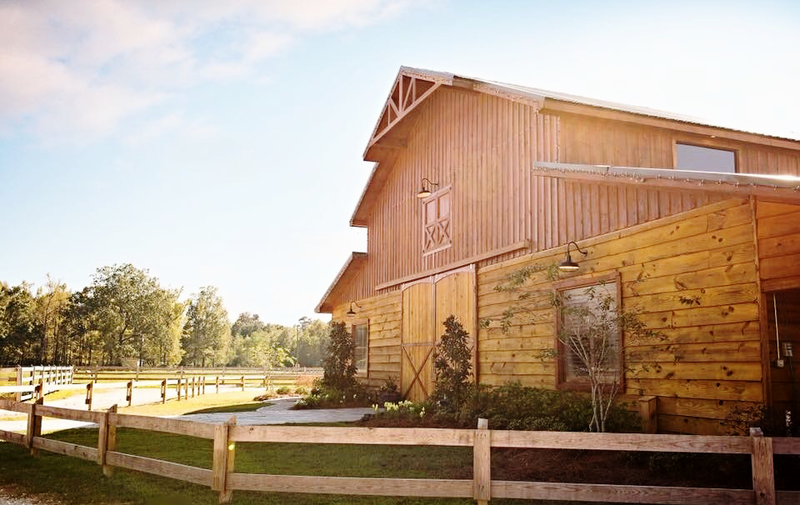 The Berry Barn is designed for your perfect, rustic occasion! of Tangipahoa Parish off of Interstate 55 and Highway 51.